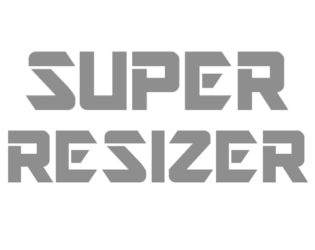 Super Resizer launches a popup in your browser and does a lot of crazy stuff with it! Please ALLOW THE POPUP and don't worry if the popup starts moving around, IT'S NOT A VIRUS! Thanks for playing! Use Chrome! Firefox should be fine too. Safari isn't great, but it works. IE doesn't work at all! You lose energy when you resize the screen. When your energy runs out, it's game over! The game is balanced for 1920x1080, but maybe you can get an advantage with other resolutions?